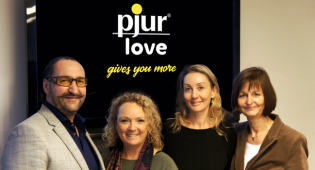 The collaboration in North America with the WOW Tech Group, which is responsible for distributing and marketing We-Vibe, Womanizer and, since January, pjur, was announced in December 2018. The alliance proved to be a hot topic at ANME. 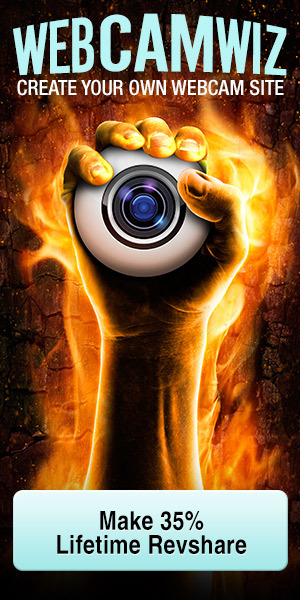 “The feedback we received about the pjur/WOW collaboration was very positive. In talks with customers, we were able to provide further information about some of the outstanding details: WOW Tech and pjur are independent companies that have entered into a sales and marketing collaboration for the North American market. WOW Tech has not purchased any shares in the pjur group North America Inc. and the collaboration is focused exclusively on the North American continent. 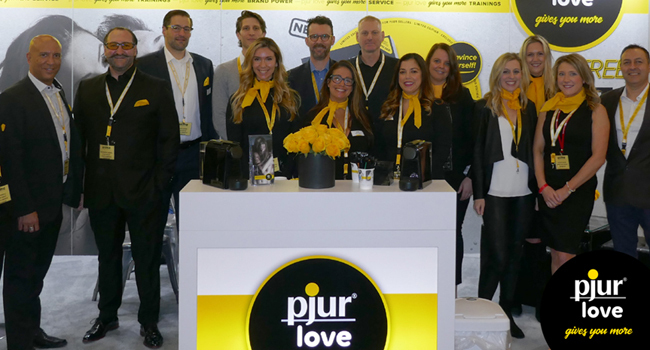 The marketing and PR team at the pjur group’s headquarters in Luxembourg will, of course, remain on hand to support all customers in North America,” explains Alexander Giebel, CEO and Founder of pjur. The great response to the training courses offered by the expanded sales and customer service team in North America is further confirmation that the alliance has been well received. Furthermore, demand for the pjur Try It Kits, which give sales staff in the retail sector the chance to get to know and try out different pjur products, exceeded all expectations. “We are overwhelmed by the demand for our pjur Try It Kits and have already allocated all orders for the first shipment to our customers in North America,” enthuses Alexander Giebel. The entire pjur/WOW Tech sales and marketing team for North America presented itself at ANME for the first time. The team includes the familiar pjur brand leaders John Marinello and Grace Sanchez. Kimberly Shaughnessy, the new pjur marketing manager in North America, was also on site, holding interesting talks about new press and customer partnerships.